According to Facebook COO Sheryl Sandberg, more data breaches of Facebook could take place. She said, the company is working on its audits, there are chances of more data breaching. 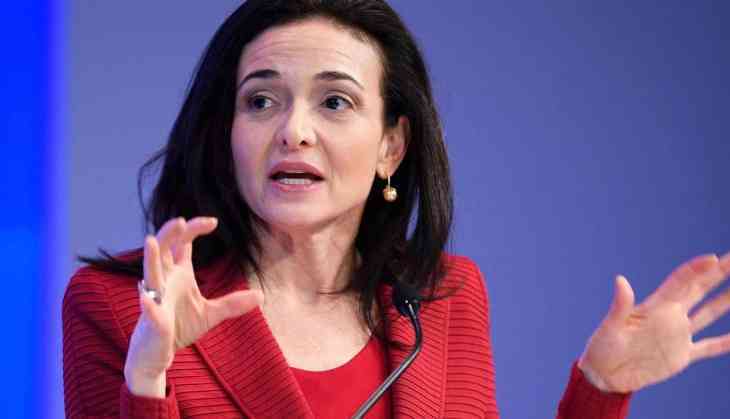 Sheryl Sandberg, the Chief Operation Officer (COO) at Facebook and second in command after founder-owner Mark Zuckerberg, said “I am not going to sit here and say that we’re not going to find more because we are." She said, the users are lifeblood of Facebook, users would be required to pay for the security if they don't want to be subjected to data-based advertising. As per the sources, the social media doesn't have a pay model for Facebook and the Sandberg was just being speculative about the statement. According to the sources, Sandberg also rejected the idea that Facebook officials were trying to hide what happened. Sandberg’s remarks come days before Facebook founder and CEO Mark Zuckerberg is scheduled to testify before Congress next week amidst the fallout from the data scandal. Delhi Daredevils' Mohammed Shami wishes his 'Bebo' wife Hasin Jahan 'happy marriage anniversary'; fans ask even after so much? READ NEXT >> Delhi Daredevils' Mohammed Shami wishes his 'Bebo' wife Hasin Jahan 'happy marriage anniversary'; fans ask even after so much?